3D/WINNIPEG/S/S 06/03. Immaculate 3br bng, nice LR, huge eat-in kitch. 2 brs on main level. Gleaming hardwood flrs. F/fin bsmt, recrm w/wet bar 3rd br 3pce bath . 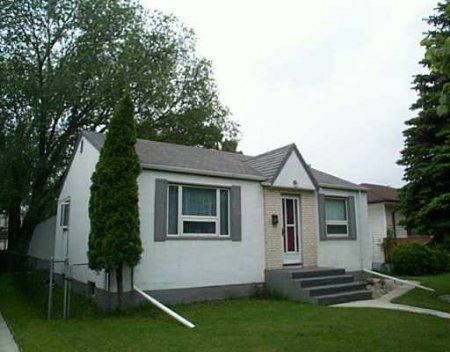 Nicely landscaped yard, DT/1 garage, close to all amneties.